Each Ladies Who Dine Chapter is overseen by its Advisory Board, The Dining Chairs. The Dining Chairs consist of seven exceptional ladies, to include the Chapter President, who possess strong ties to the community and a deep desire to effect social change. Dining Chairs assist in the development of their Ladies Who Dine Chapter through the planning of events, volunteer, and funding opportunities, and by way of extensive community outreach. Each year, three Dining Chairs are selected by the Chapter President and three Dining Chairs are elected by each Chapter’s general members. Founder of Ladies Who Dine and President of Ladies Who Dine LV, Lin Jerome has always had a passion and deep-rooted commitment to serving her community. A former graduate of the William S. Boyd School of Law, Lin invariably knew that helping others was her chosen path. Following graduation from law school, she sought to work in the nonprofit sector, as she firmly believes in the importance of collaboration with other like-minded individuals to improve upon the quality of life for all in the community. Lin has recently partnered in and co-founded The Refined Agency, an interactive marketing firm focusing on social media, event management, graphic design, influencer representation, and charitable gatherings. A certifiable foodie, Lin loves to dine, plan events, attend social gatherings, meet new people and create opportunities for individuals to unite, hence the birth of Ladies Who Dine. The Las Vegas organization hosted its first gathering in December 2013, and it has quickly grown into a desirable philanthropic social society by numerous ladies in Sin City. 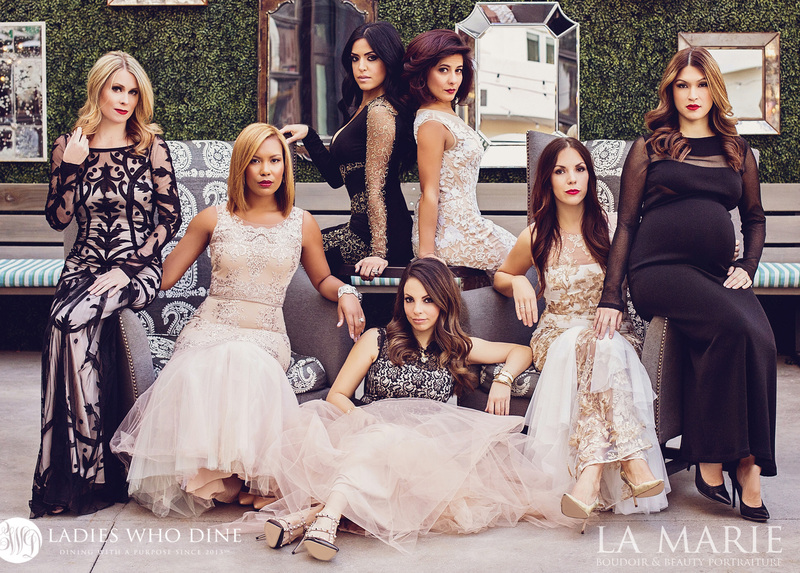 Lin is currently working to expand the organization into different chapters across the country and has recently launched Ladies Who Dine Orange County. When she is not conceptualizing our next gathering, Lin loves to spend time with her husband Stephen and family, her three dogs, Vegas, Mr. Big and Kingston, and Russian tortoise named Valentino. Her favorite restaurants include A16 in San Francisco, CA, and local hot spots Bartolotta, Honey Salt, and Sage. Lin is a former member of United Way of Southern Nevada’s Young Philanthropists Society, former founding Secretary of Revolution Charities, Inc., a former National Charity League Ticktocker and a 2015 Jameson Fellow. Caroline Patterson, a former resident of Las Vegas, is the President of Ladies Who Dine Orange County. Caroline has always had a passion for helping others and giving back to her community. During college and law school, Caroline organized various philanthropic events through her sorority Pi Beta Phi, and Queen’s Bench, an organization focused on promoting the advancement of women in the law. Now an attorney in California, she continues her philanthropic efforts by volunteering and organizing social events benefiting local non-profits. Caroline’s philanthropic interests include assisting victims of domestic violence and abuse, children’s hospitals, and low income families. Caroline is also a former National Charity League Ticktocker. In her free time, Caroline enjoys yoga, hiking, reading, spending time with her family and friends, and discovering the best restaurants in the OC! 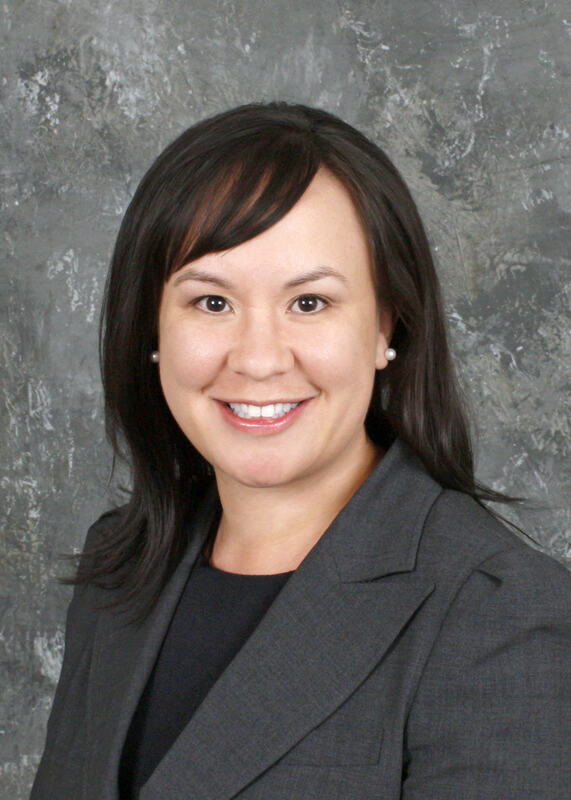 A graduate of Brigham Young University, Bridgette Villamor has worked in the Real Estate Development and Investment industry since 2003. 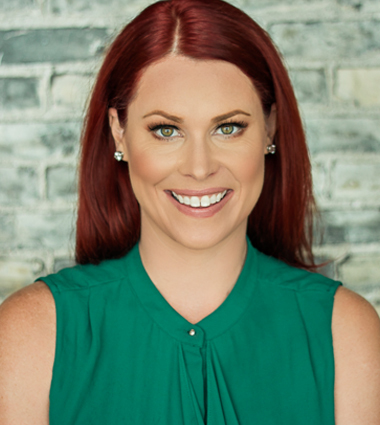 Bridgette formed her first start-up company, BReal Investments in March 2014 and is co-owner of BRAV Investments; a real estate company specializing in restoring and renovating residential properties for long term investment. Bridgette has served as a candy striper for St. Rose Dominican Hospital, is currently a member of United Way of Southern Nevada’s Young Philanthropists Society, and is a former National Charity League Ticktocker. Her hobbies include dining and traveling from coast to coast. She loves Mexican food and her favorite restaurants include Lotus of Siam and Honey Salt. 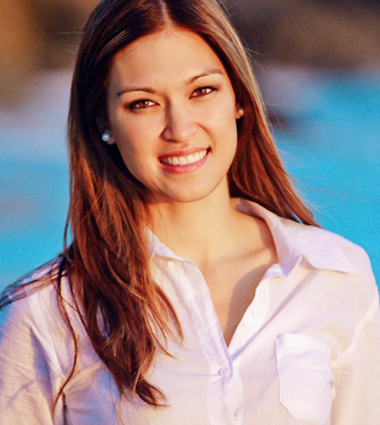 Founder and Co-CEO of local tech company UNLOKT, Your Key to the City, 31 year old entrepreneur and Ph.D. Alexandra Lourdes lives and breathes success. Lourdes launched UNLOKT, a free website and mobile application, less than 2 years ago and it has quickly become the most trusted user platform when searching for Vegas’ hottest local spots providing the 411 on these homegrown gems. UNLOKT currently has a captive audience of over 18k Instagram followers and counting…. In addition to working ‘round the clock with UNLOKT, Lourdes holds a position as the Academic Integration Coordinator at UNLV. Her dissertation research and passion involves increasing the success rate of underrepresented students in education. 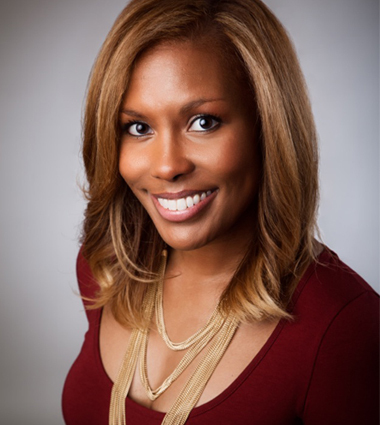 She has over nine years of experience within development, community relations, student retention, program development, marketing and sponsorships. Alex recently coordinated and solicited over $900,000 in major gifts for the benefit of UNLV. 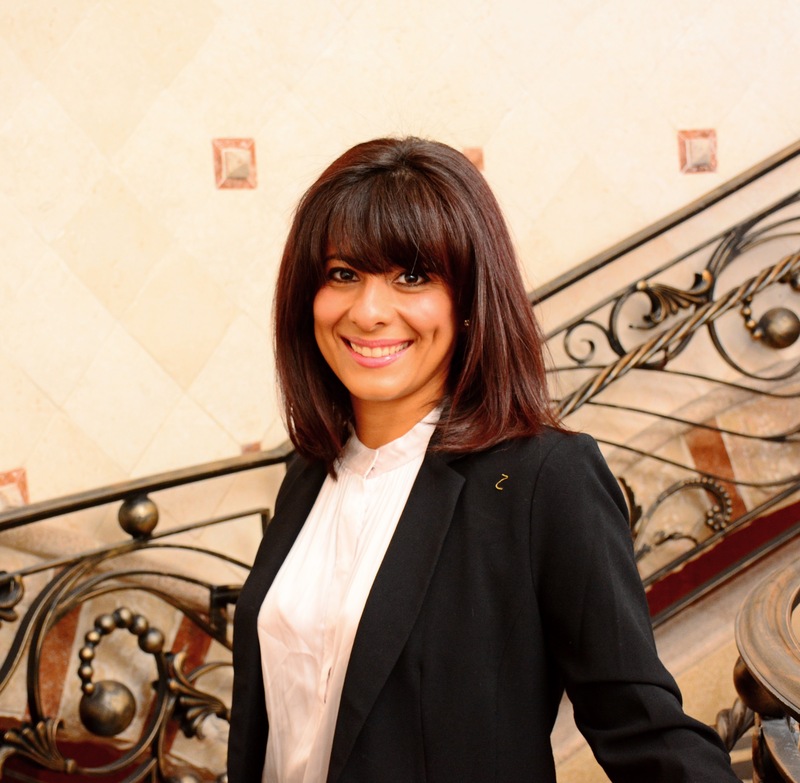 Lourdes has been featured in several publications including: Movers & Shakers within Nevada Business Magazine, Women on the Cusp within Vegas Rated, and she was featured as one of the five most empowered Women in Luxury Magazine. Her favorite restaurants include Maxim’s de Paris in Paris, France, A16 in San Francisco, Andiron Steak and Sea, and Teuscher Chocolates of Switzerland. Joann Carter, a licensed clinical social worker, has been employed in social welfare in the Las Vegas valley for over nine years. Joann received her Masters Degree in Social Work from UNLV, and during her master’s studies, Joann became employed as a Family Preservation Specialist at Boys Town Nevada. Through her work at Boys Town, Joann tirelessly assisted local families in an attempt to obtain reunification through the Department of Family Services. Upon completion of her master’s degree, Joann served in a clinical and therapeutic role and later became the Clinical Supervisor for all programs at Boys Town. She currently runs her own private practice, contracts on forensic cases, and is the Henderson Clinical Director for Neubauer Mental Health Services. Joann’s charitable interests range from helping our furry little friends to ensuring the homeless population in our community receives the services they need. Joann is also passionate about national organizations Imerman Angels, to which she is a mentor, the American Brain Tumor Society, Boys & Girls Clubs, Catholic Charities, and Court Appointed Special Advocates. Her hobbies include Barre classes, paddle boarding, reading, and hanging with her 3-year-old princess and 2 furry kiddos. Her favorite restaurants include Todd’s Unique Dining, Mesa Grill, Joe’s Stone Crab, and French Laundry in Yountville, CA. Las Vegas native Jordan Sacca exemplifies the “Girl Next Door.” Everyone loves Jordan! She currently works as Managing Partner of The Sacca Agency, and has been a local insurance broker working in the industry for well over ten years. Jordan loves giving back to and engaging with the Las Vegas community, partnering with multiple organizations and charities. Most recently Jordan has assumed a position on the Executive Board of United Way of Southern Nevada’s Young Philanthropists Society. As an active member, Jordan uses her power for good, volunteering with the nationally recognized organization monthly by teaching elementary aged children the importance of financial stability through the YPS Piggy Bank Program. When she isn’t putting in overtime at the office or volunteering with United Way, you are sure to find Jordan enjoying a glass of Sauvignon Blanc with a group of girlfriends (which is why she is so excited to be a LWDLV Board Member) or jetsetting to Laguna Beach to soak up some rays. Jordan’s favorite restaurants include Nittaya’s Secret Kitchen and Andiron Steak and Sea. Born in Milwaukee, Wisconsin, it is no surprise that Angelica Enk has been dubbed Vegas’ number one Packer Fan! When Mama Ang is not rooting for her boys in green and yellow, she is on the go working as the Director of Catering and Sales for Blau + Associates. Las Vegas has been her home for the last 15 years, and she has had the opportunity to learn from the best in the business. A staple on the LV foodie scene for over a decade, Angie has worked for the likes of Elizabeth Blau, Kerry Simon and “Cake Boss” Buddy Valastro. When Angie is not busy with planning events and coordinating social networking gatherings, she is busy running around town with her two daughters. And get this, she also spends her Thursday nights bowling with a local league! Angie is currently returning to school to achieve her degree in Nursing, and hopes to establish a career working in pediatrics. Her favorite restaurants include Honey Salt and Carson Kitchen. Award Winning, All Natural Light, Boudoir & Beauty Photographer, La Ritchhart, is on a mission to unveil women’s true beauty from the inside – out. She has made it her life’s work to change how women see themselves. To give them the confidence to love who they are and celebrate their beauty. La specializes in providing a luxury and life changing experience for women through her works of art with hercompany, La Marie Portraiture. La served as an AmeriCorp member for 2 years, helping children learn about giving back to the community, their environment, and teaching them life skills to help them succeed. An entrepreneur at heart, La also loves business, marketing and helping others learn how to achieve their dreams, goals and live life to the fullest. In her free time, La loves being outdoors and soaking up sunshine, taking naps, traveling to all the gorgeous beaches of the world, and spending time with her best friend and husband, Damon. Her guilty pleasure is glazed or maple donuts!